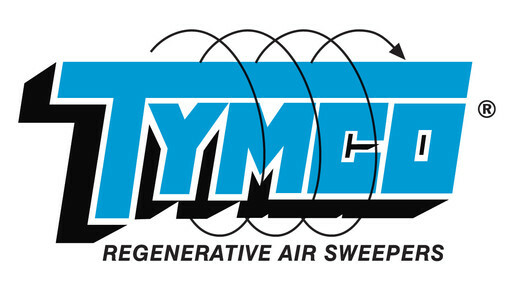 TYMCO is the originator of the Number 1 Regenerative Air Sweeper in the world, with such long term customers as the U.S. Military; cities such as Atlanta, Austin, Las Vegas, Memphis, Portland, San Antonio, Toronto, Washington D.C., San Francisco and Tyler; international airports such as Atlanta, Dallas/ Fort Worth, Houston, Las Vegas, Orlando, Phoenix and practically every major sweeping contractor in the United States. TYMCO’s market share is protected by our total commitment to customer service and the most advanced quality control program in the industry, as well as a full-time research and development department. TYMCO has remained an industry leader in other areas as well. The company is the only one to offer over 30 scheduled two day comprehensive service and operator training schools each year for TYMCO Regenerative Air Sweepers in a modern, climate controlled, 3,500 square foot facility constructed solely for that purpose. The United States Air Force, state and city governments, as well as private contractors have sent more than 6,000 students to the full time, fully equipped school to better understand and operate their TYMCO sweepers. The positive environmental impact of clean streets continues to create interest in air sweeping. TYMCO, with its unique ability to pick up the fine dust particles and retain them in the hopper, is the air sweeper of choice. Our Research and Development department continues to explore new design features to make TYMCO the most productive sweeper built. The success of our airport, Alternative Fuel Powered and Dustless models, along with AQMD Rule 1186 PM10 certification and ETV Canada verification is proof positive that meeting our customer's needs is and always will be the backbone and success of TYMCO.